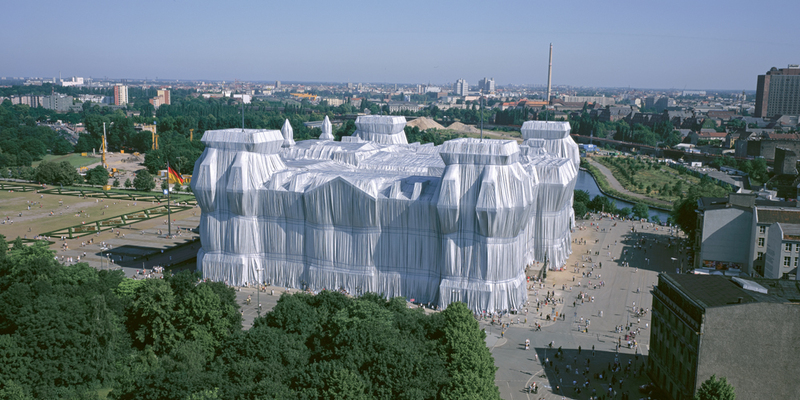 CHRISTO AND JEANNE-CLAUDE - wolfgangvolzs Webseite! 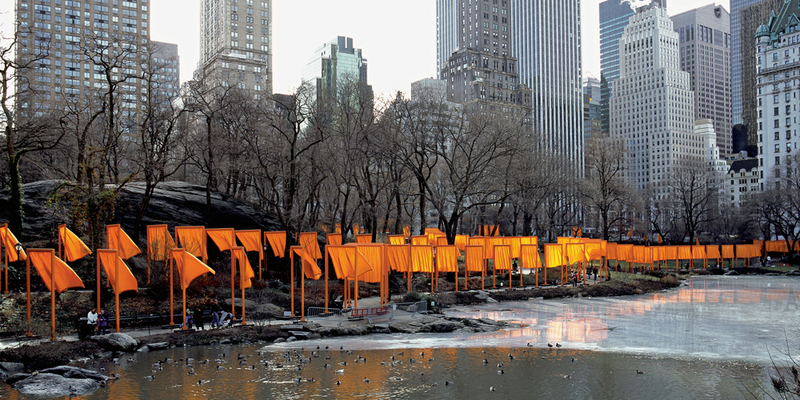 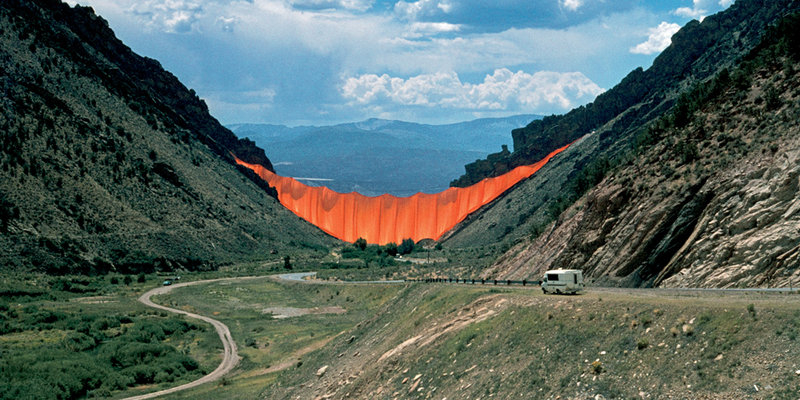 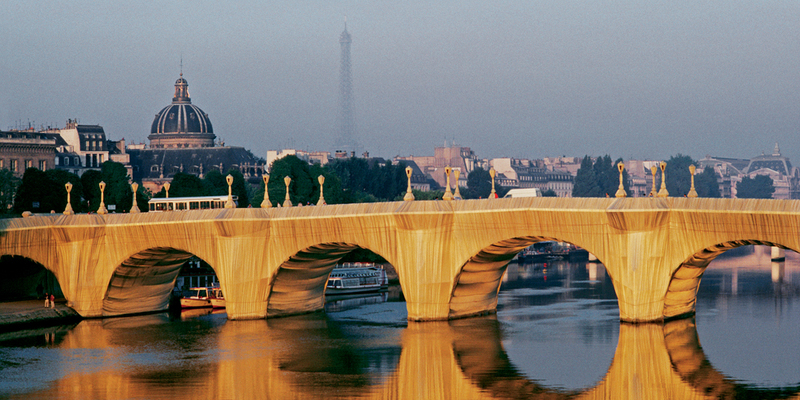 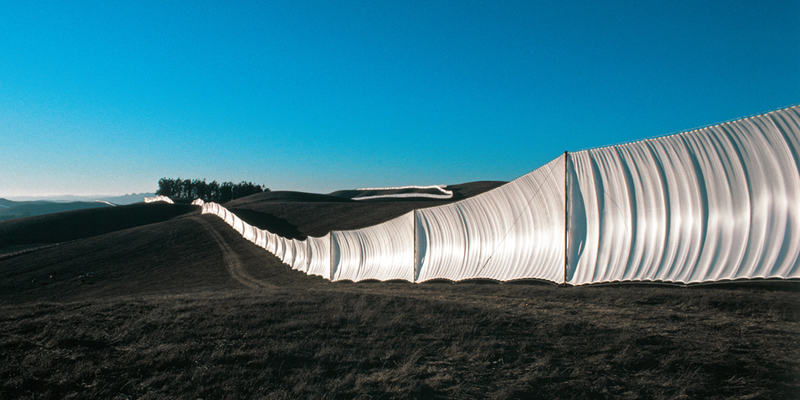 Christo (born 1935) and Jeanne-Claude (1935–2009) have created some of the most visually breathtaking works of the twentieth and twenty-first centuries. 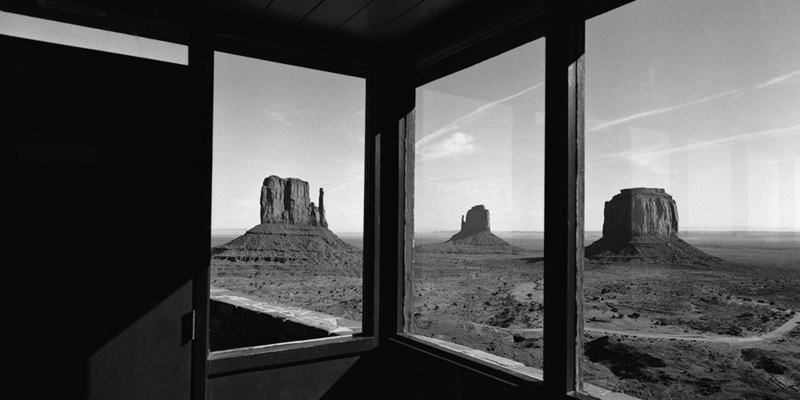 Since 1971, Wolfgang Volz documents the artists' life and work with his camera. 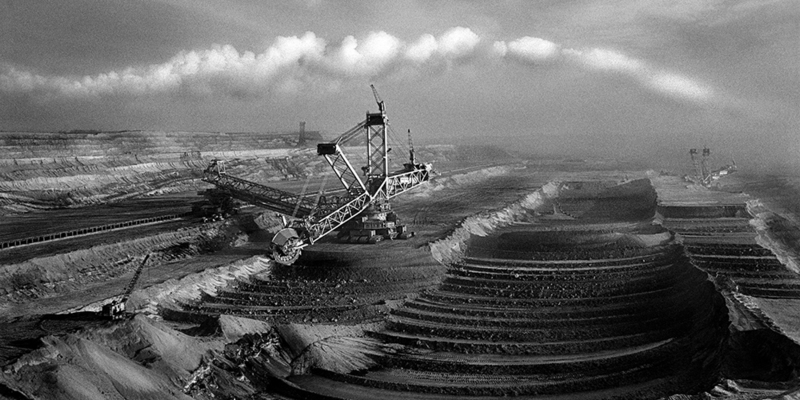 Wolfgang Volz's photographic works cover an impressive array of different genders of photography. 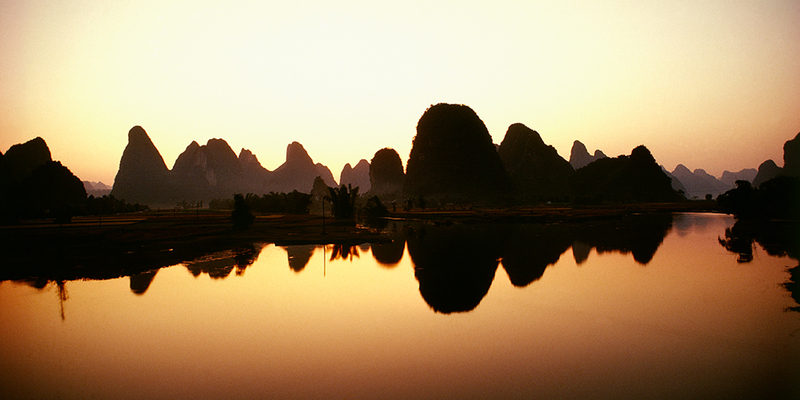 He captures some of the most beautiful sincere images of the Earth's skin and its vulnerability to mankind. 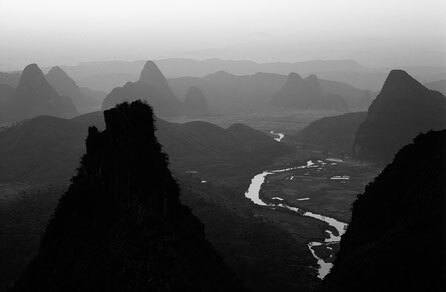 The same fidelity and honesty can be found in his collaboration with the world of science. 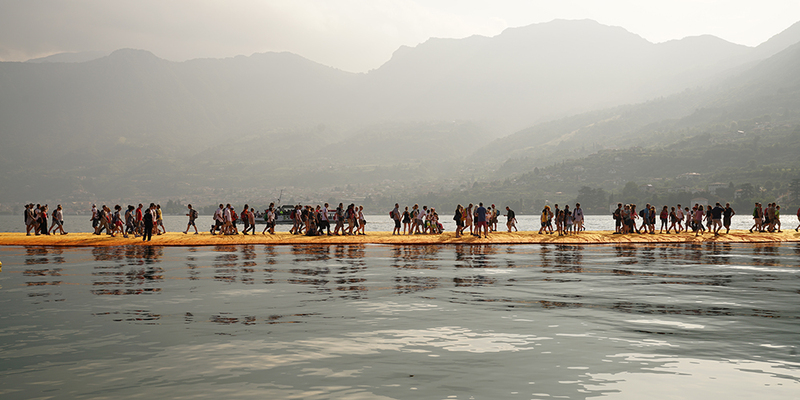 For sixteen days – June 18 through July 3, 2016 – Italy’s Lake Iseo was reimagined. 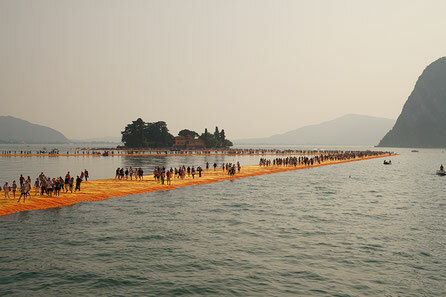 100,000 square meters of shimmering yellow fabric, carried by a modular floating dock system of 220,000 high-density polyethylene cubes, undulated with the movement of the waves as The Floating Piers rose just above the surface of the water.